This year's winners included Instagram Stories, Fortnite and HQ. Some companies take digital to heart, manipulating the 1s and 0s of the internet to create incredible experiences in content and advertising. 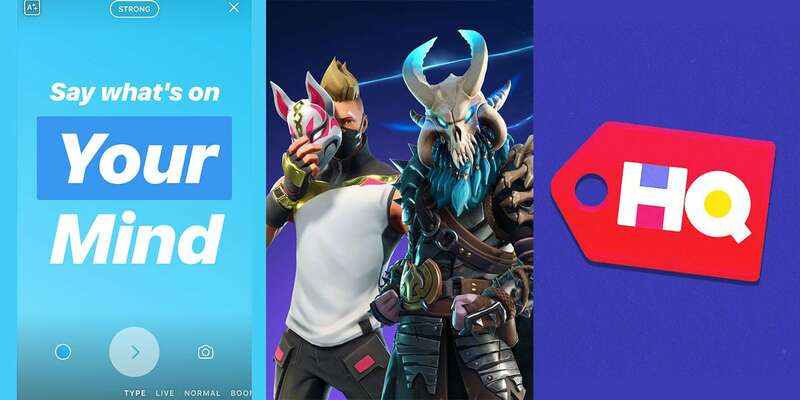 This year’s hottest digital movers and trendsetters range from the insanely popular game Fortnite to the industry-shaking Time Warner acquisition. As we slide into cooler temperatures, here’s a look at what’s hot in digital in 2018. To hear AT&T tell it, Brian Lesser is the man who will reinvent modern advertising. 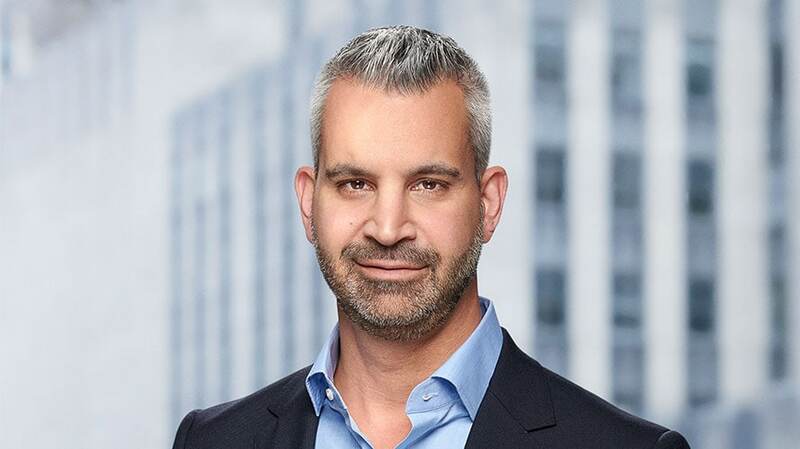 In the year since the carrier tapped the former GroupM North America CEO to lead its advertising and analytics business, Lesser has already presided over a $1.6 billion deal to buy AppNexus and rebranded the division as Xandr. But that’s just the beginning; AT&T has tasked Lesser with building an advertising exchange that will serve not just digital and streaming video inventory but also targeted TV ads, upending the industry’s entrenched old-school norms. For his part, Lesser says he sees AT&T as a chance to continue the work he was doing at GroupM to improve media buying with technology—but on a much bigger scale and with more resources. 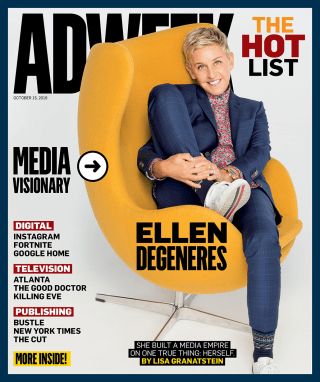 “It struck me that it was an even better opportunity to change the marketplace and improve advertising for consumers, for media companies, and for agencies and advertisers because we can have a single-minded approach to changing the market and bring new products that we think advertisers and agencies will benefit from, but do it in a much more directive way with just tremendous resources,” he says. Xandr is central to AT&T’s larger vision to transform itself into what it calls a “modern media company”—with a vertically integrated stack of content, data, ad tech and distribution. Lesser says the company’s thesis is that streaming services can’t support the costs of producing content from subscriptions alone in the long run. And the current model of advertising isn’t cutting it—the industry needs to be less intrusive and more targeted and measurable, he says. 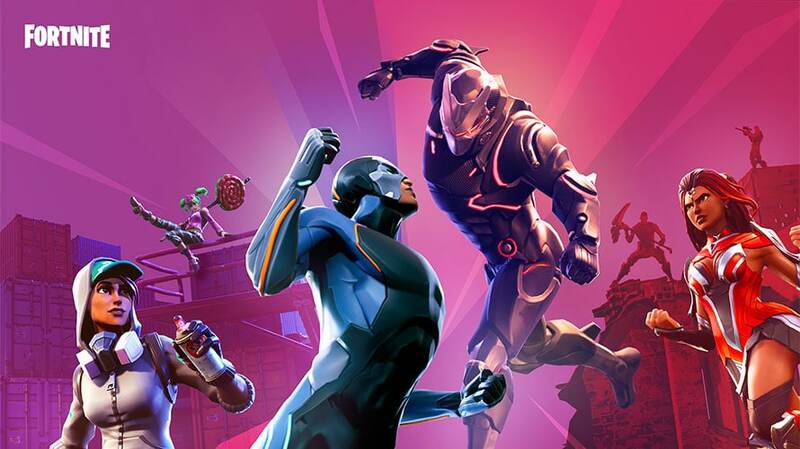 Darren Sugg, the creative visionary behind the Epic Games phenomenon Fortnite, has captured fans’ imaginations by creating a battle royale in which the environment, its characters and their weapons are constantly changing. But it’s not just about killing. Fortnite at times has a feeling of whimsy to it as players build and dance their way through the game—while trying to not die in the process. Since its debut last year, the game has become a global sensation, attracting more than 125 million players in 10 months and amassing more than $1 billion in revenue from microtransactions such as character skins and other upgrades. Popularity is also cross-platform, from the PC to Apple and Android phones to PlayStation and Xbox consoles and now even Nintendo Switch. In fact, the game is so addictive that developers added a warning to the mobile version telling students to stop playing during class. A spokesperson says Sugg—who told IGN earlier this year that his favorite Fortnite weapons include a hand cannon and a snowball grenade launcher—recently changed roles in the company and is now working on other projects. With Fortnite, he has set the bar high for himself. Babies and animals have been good to Marc Lore. The Walmart U.S. ecommerce president and chief executive founded Diapers.com in 2005 and in 2011 followed up that success with the pet-centric Wag.com. The latter was a risky move—Pets.com went belly up in 2000 in part because dog food and cat litter are expensive to ship. But Lore told The New York Times his pets site could avoid a similar fate because it only offered free shipping above a certain threshold and it “obsesses” about logistics. He was right, and in 2010 Amazon bought parent company Quidsi for $545 million (and shuttered it in 2017). Then Lore founded ecommerce platform Jet.com with a similar logistical concept in 2014. Orders below $35 have a fixed shipping fee of $5.99 because “small orders are more expensive to fulfill,” the Jet site states. Meanwhile, items that can be packed and shipped together are marked with a price-drop icon, incentivizing customers to choose them because they’ll lower the price of other items in their cart. Lore grew Jet to a $1 billion gross-merchandise-value run rate, and in 2016 Walmart paid $3 billion for the site. 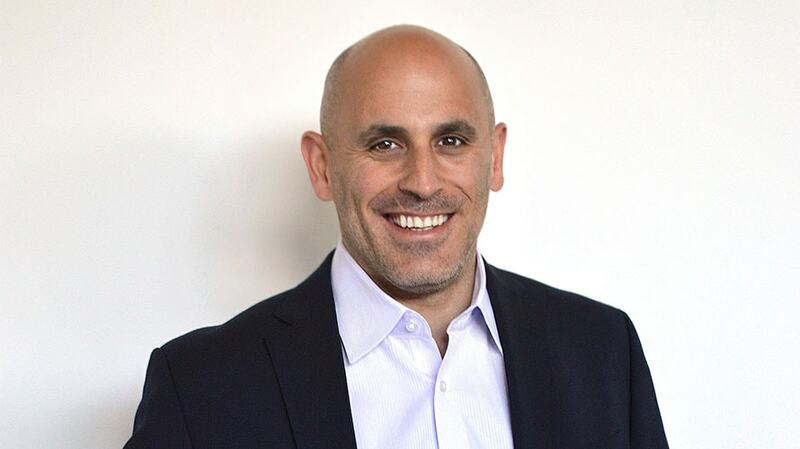 He was named head of ecommerce at Walmart after the acquisition and is now focused on the corporation’s U.S. ecommerce presence, including grocery. Lore also oversees Walmart Labs, a tech unit that has worked on projects like in-store robotics, crowdsourced delivery and picking optimization. And he tapped Rent the Runway co-founder Jenny Fleiss to head up members-only text-to-shop service Jetblack.